Civil War is looming, but Coulson and crew have their hands full with troubles closer to home. 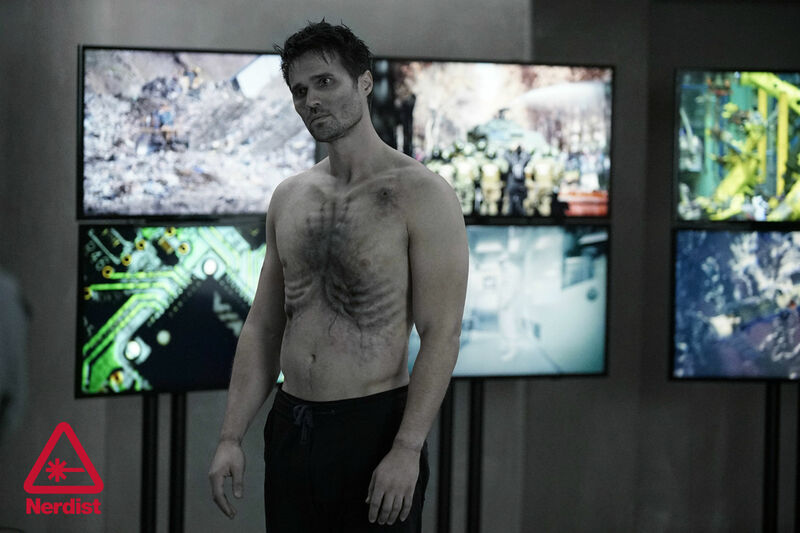 Inhumans continue to appear, Grant Ward has returned in the form of Hive, and Malick is working towards something terrible. Can team SHIELD survive these latest threats? Plus Chrissy gives her report from Salt Lake Fan X; including her finally meeting her Doctor, Peter Davison; attending the Ultimate Doctor Who Experience; and more! Also a little bit of news, both fandom related and personal, and some housekeeping as March comes to a close. Captain Hook is dead, so the Storybrooke gang is off to the Underworld to try and save him. Unfortunately the Underworld is full of familiar faces who have unfinished business, and one vindictive flaming-headed master. Plus Rachel gives her recap of her adventures at the Lexington Comic & Toy Convention which included 3 classic era Doctors, and a lot of Power Rangers. Whitney Frost has Zero Matter and intends to release it on the world, can Peggy Carter stop her? Will Jarvis and his wife recover from Anna being shot by Frost? Will Howard Stark get his mustard? Join us as we discuss the finale of season 2 of Marvel's Agent Carter. Plus a little bit of news, several tangents, and Rachel gives her report from the new location of Who North America.